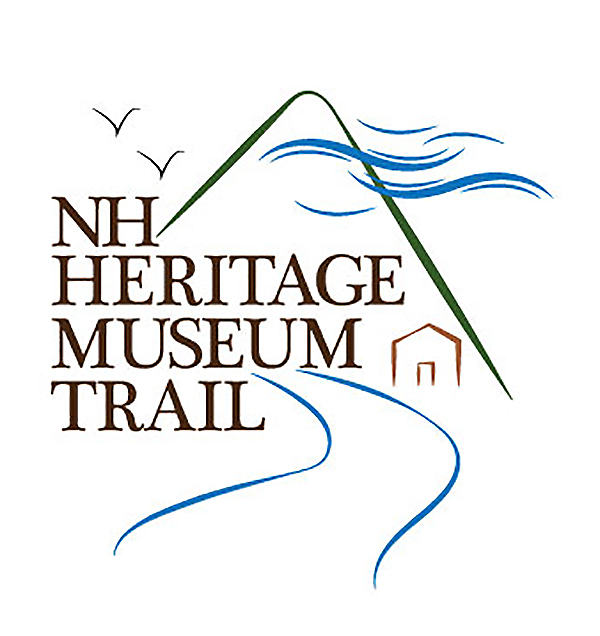 The Woodman Museum will be participating in the June 24 ribbon cutting ceremony for Henry Law Park’s new playground! 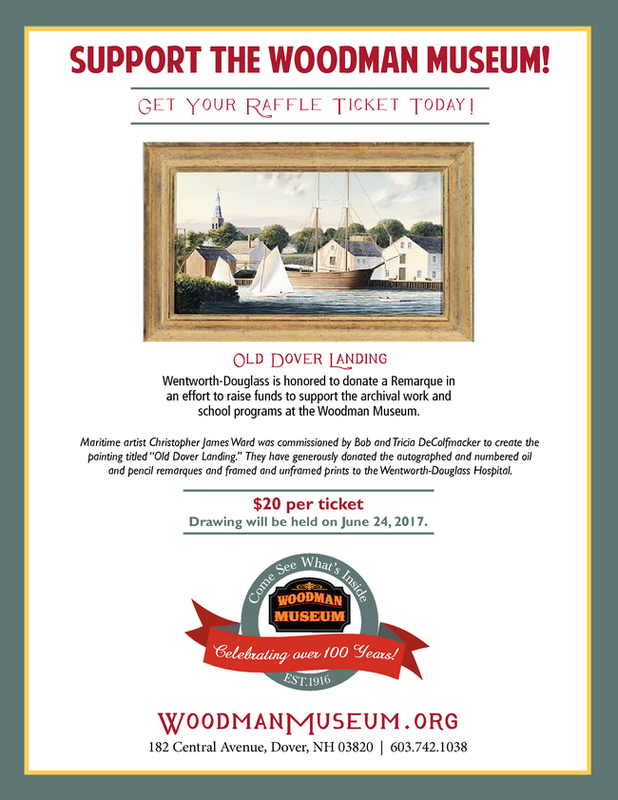 We are raffling off a beautiful remarque print by Christopher James Ward entitled “Old Dover Landing.” The framed print, numbered and autographed and with a “remarque” pencil and oil drawing beneath it, was generously donated by the Wentworth-Douglass Hospital (originally commissioned by Bob and Tricia DeColfmacker). Tickets are $20 each. Support the Woodman! To buy a ticket, click here.